Q8presence is one of the best web solution provider with a strong clientele all across the world. 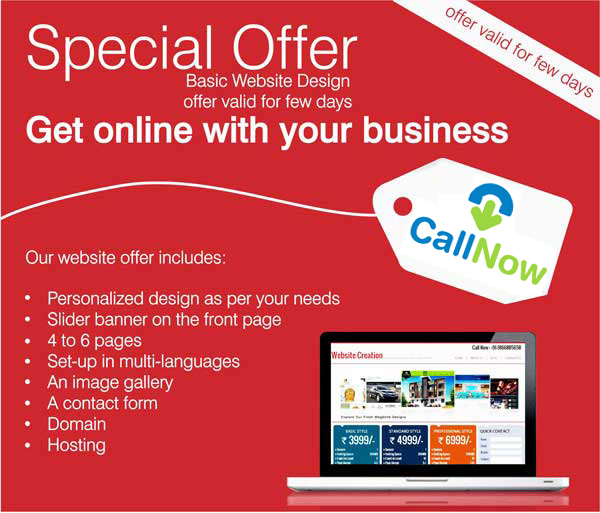 Being a top web design company, we make sure that all our endeavours demonstrate artistic yet technically rich designs backed up with most powerful technologies available in the market. Our team of experts carefully listen to your requirements even before they draw a rough sketch of your site and we look to offer solutions that can fetch you benefits for a very long time. Having experience of more than 10 years in the field, We are a team of creative web designing professional's, induldge into professional website development. Our passion for strong, unique design and creative expression drive's us to do what we do. Not like many other web design firms, we strive to push the boundaries of design across all mediums to create new and immersive users experiences. Our creative inspiration comes mostly from the nature itself. 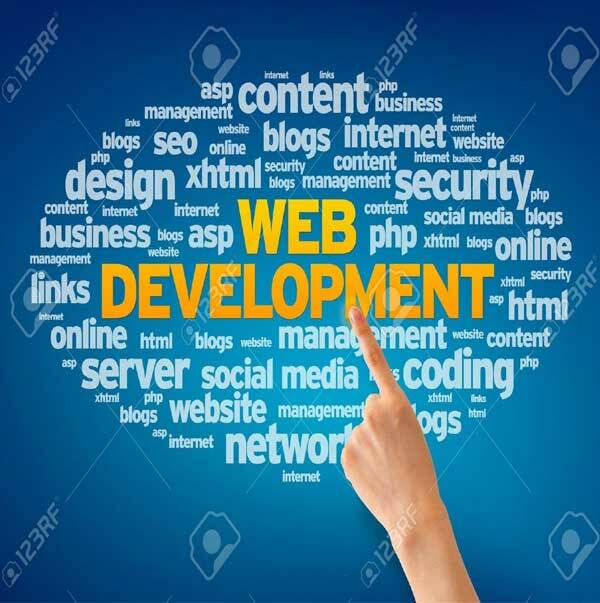 Generally speaking, web development is working on the technical aspects of a website. A web designer is the person in charge of the visual design and layout of the website, and the web developer takes that design and vision from a static design to a fully working website that is online and available to the world. Going all the way from strategic planning to creating adaptive functionalities, we deliver the most comprehensive web development solutions that are designed in perfect sync with your business goals. Putting together best industry practices and top notch creativity, we work with some of the leading CMS platforms to develop websites. In tune with the unique goals of every business, our development services pan across all popular digital platforms including business websites, e-commerce portals and mobile applications. Our strategy creation process includes a full site audit and a strategic roadmap plan for strategy execution. The audit analyzes your website’s unique opportunities across marketing channels. 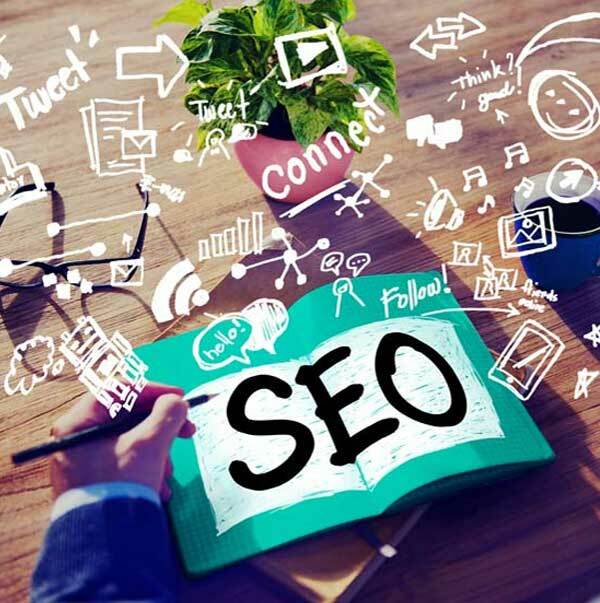 These channels include SEO, social media marketing, paid search marketing, and more. Customer experience and brand factors are also examined, including website usability and online reputation. We suggest tactics that are IT ready and instantly actionable. Our strategic roadmap plan lays out custom-tailored solutions that meet your business objectives. A strategic roadmap is the ideal launching point for any integrated digital marketing program and we aim to make our strategy both the most comprehensive and the most adaptable. Each Roadmap provides multiple options for custom-developed approaches. 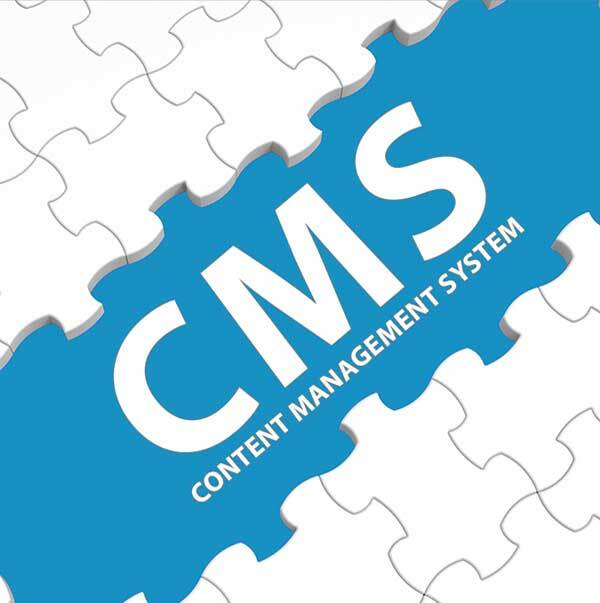 The CMS interface itself is also very easy to manage. You define your content-types, lay them out exactly how you want them, and, in our case, let the client do the rest. All in all a perfect solution if you're looking for a flexibel and easy to use CMS system, and even more so when working with multiple platforms. 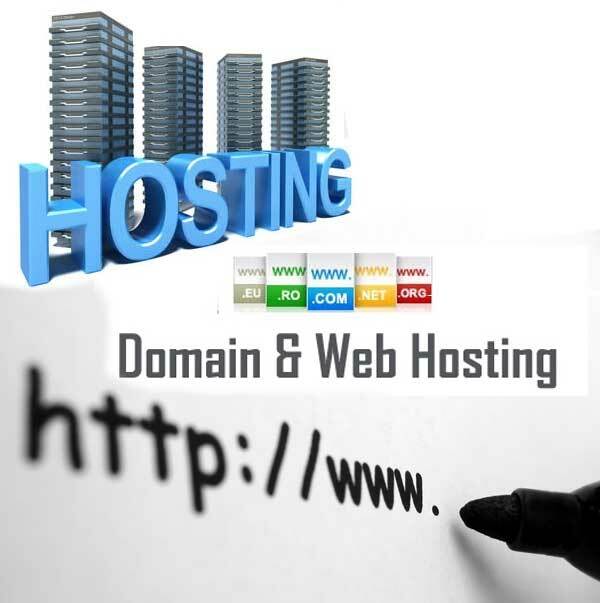 The web-hosting or server is much like the space that you rent out to have your business in. It's merely the space itself. It does not include furnishings like shelves for your products, just as the web-hosting account doesn't include a site for you to sell your products. Luckily, in the web-hosting world, it's very easy to furnish the space provided by your host, because you can install many framework applications through the QuickInstall icon within your cPanel. Without the hosting services, you won't have a place for your files to reside, so your domain would then become like a disconnected phone number in the phone directory, and your site files would have nowhere to stay.